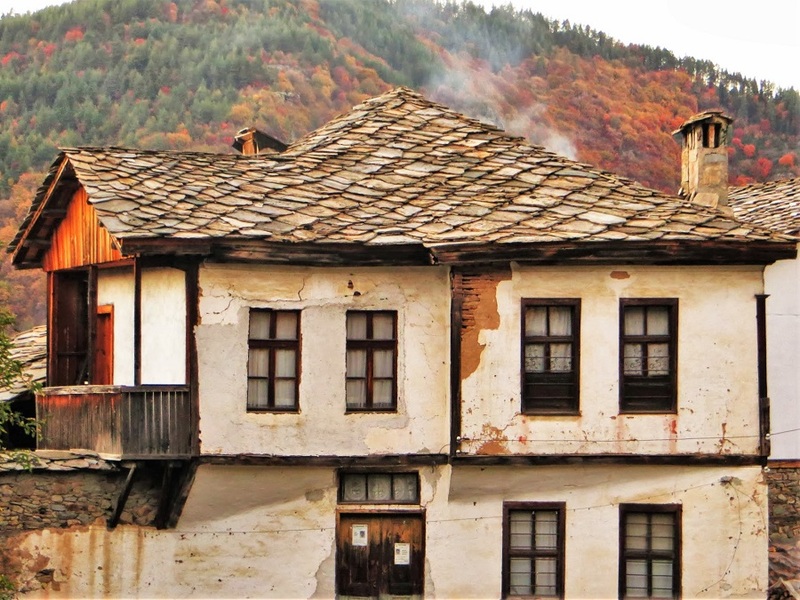 It’s as if time in the Bulgarian village of Kovachevitsa stopped more than a century ago. The village keeps the spirit of the olden days, when its cobbled streets were filled with energy and life. Stone houses several floors high hang over the narrow streets, their distinctive roofs made of flat stones. Inside, the houses have a fireplace, pantries and furnaces, which are still used for their intended purpose. The best part is that the guesthouses in Kovachevitsa keep this same olden-day atmosphere and accept guests throughout the whole year. Kovachevitsa (Ковачевица) is an authentic historical and architectural reserve recognized as a cultural monument by UNESCO in 1977. Tourists from all over the world come here to immerse themselves for at least a night in the beauty of the colorful kitenik (a traditional wool rug or blanket) and hand-woven rugs. They say that once you wake up in Kovachevitsa and hear the chime of the church bell, your heart remains forever bewitched. Check out the renovated antique school of Yordje Dimitrov, peer into the church of St Nicholas (Sveti Nikola), or simply roam aimlessly through the small, enchanting streets. Try the trail marked with yellow and white from Kovachevitsa through the Kanina River canyon (the Bloody River) to the nearby village of Osikovo (Осиково) and see Siniya Vir (the Blue Pool), a pool with blue-green clear water which is only an hour away by foot. The cozy hotel complex of Byalata Kashta (the White House) is built in the style of the local architecture, with spacious rooms and an incredible view from the meadow in front of the house. Try the traditional culinary specialties in the tavern. All food prepared in the complex uses products from the region. Evenings spent in front of the fireplace in the cozy tavern will stay deep in your heart forever. Contact details: www.bialatakushta.com, bialata_kushta@abv.bg,+359 899 886 342. 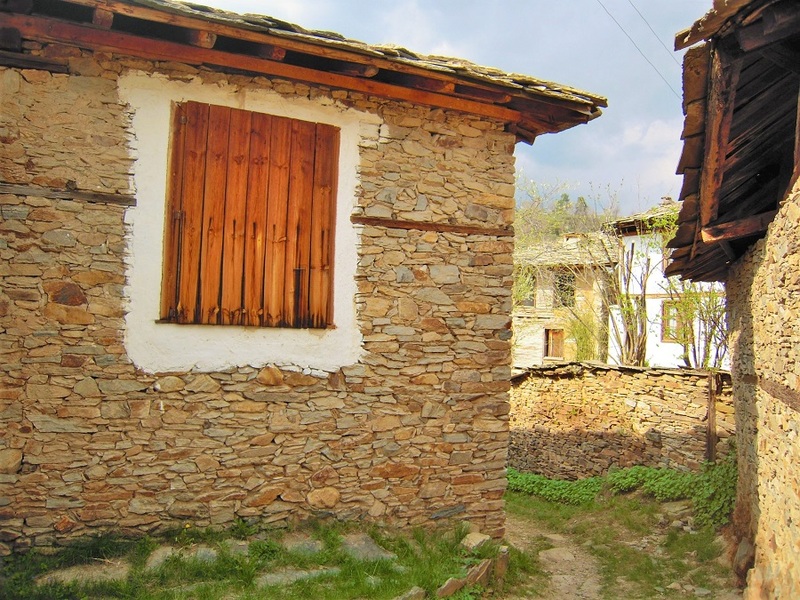 Visit also the historical museum in Gotse Delchev as well as the picturesque villages of Leshten, Dolen, Ribnovo and Delchevo, which are in the region. If you are dreaming of unwinding at a spa, only 15 km from Kovachevitsa is the village of Ognyanovo, famous for its hot healing mineral springs. 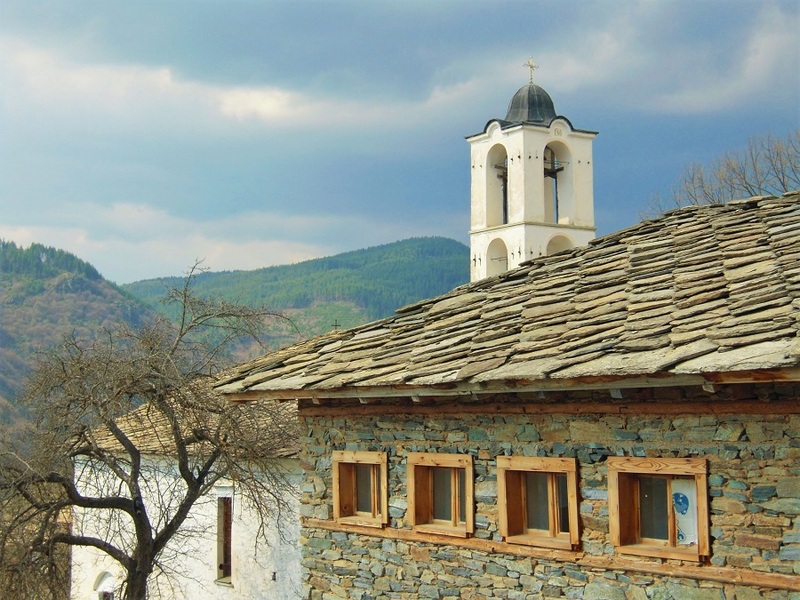 Kovachevitsa is in the southwestern part of the Rhodope Mountains, 24 km from the town of Gotse Delchev, 230 km from Sofia and 140 km from Plovdiv. Trains and buses to the village do not run. Rent a car to be independent and explore more of the region. Hi, thanks for your article. I visited here with family in 2017. Very unique place. Happy travels.